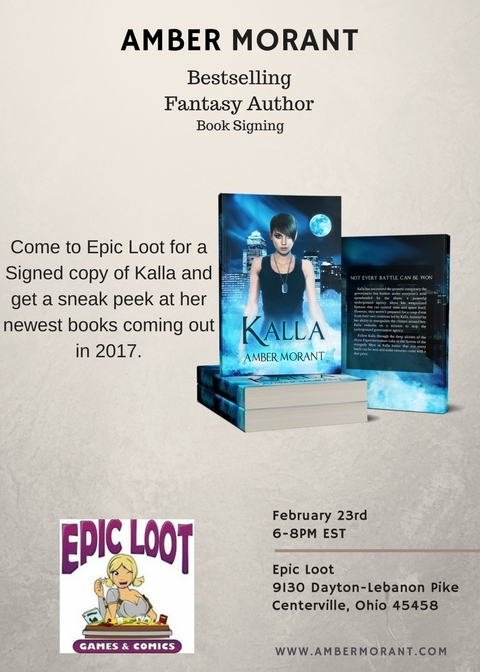 On the 23rd of February, I will be at Epic Loot in Centerville, Ohio. For those unaware, this is a comic book, and tabletop based store serving the Centerville area. I am extremely excited for this as I haven’t been there in some time but love the store a lot and felt it would be a perfect fit for me to do an in person signing. 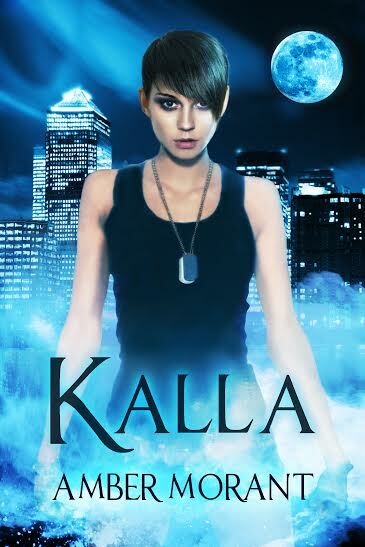 Join me from 6-8PM EST to get a signed copy of Kalla, grab an exclusive Kalla bookmark, and see a sample of the upcoming Dragon Guardian. I am also have a few copies of Fantastical Animals available for people. These will be first come, first serve so make sure you get there early to get your copy featuring an entire new short only available to live attendees. For those who saw my post a few weeks ago, I have been looking into doing live book signing events at different non-conventional scenes. Epic Loot was one of my first choices as I won’t be competing against other books as you would in a bookstore and can be more focused on the target audience interested in fantasy and science fiction. After I am done at the event, I will be sharing another topic on setting up a location like this with low spending money and getting the most out of an event such as this and what I personally learned from it.